Plymouth Student Houses @ Funky Homes! 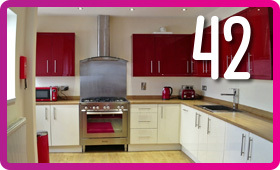 At Funky Homes, Plymouth we only have very cool, stylish and fab BEAUTIFUL student houses. We aren't student halls! And so we are massively cheaper than student halls. 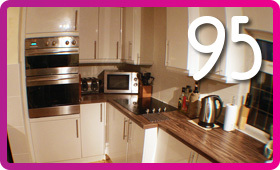 We won't show you typical 'eeeeek' student homes only great, lovely homes! We promise! Why our student accommodation over another company? All of our houses are decorated at a high standard, you will never want to leave! To add confidence you should know we are also registered HIMO managers with Plymouth City Council and all of our houses are Gas Safe certified so you know all is good. We fund a really high level of all your bills so there's no worry around extra costs each month. 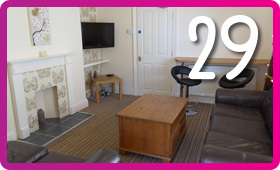 We want you to really enjoy living in special and cool student Homes; Our Plymouth student houses are inclusive of bills (To a very healthy pre-set limit; in excess of £2000 per house!! Split relatively between tenants). 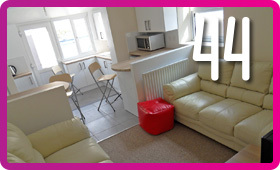 Our Plymouth student accommodation is really sort after; we specialise in the 'lovely' and the wow not the 'Noooooo'! Our knowledge of student letting is extensive; so if you are after safety and comfort; we know the affordability and style will be exactly what you are looking for. You 'll love our houses! And we are friendly, approachable and here to help. 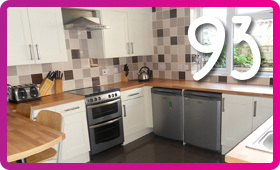 3 Simple steps to your new student accommodation in Plymouth! STEP 1 - Call us on 07875 244434. There are no hidden fees. Our job and passion is to give you really homely fabulous affordable warm and cool student houses. 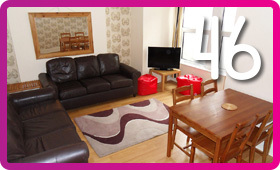 Funky Homes Plymouth - continuously raises the standard and service of student/rental accommodation. Our ethos is to be professional, friendly and fun. Our houses are simply lovely and really affordable, book early we only have 6.